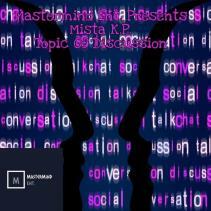 Mista is a hip-hop artist hailed by the fans of his music as lyrical, creative, and versatile. 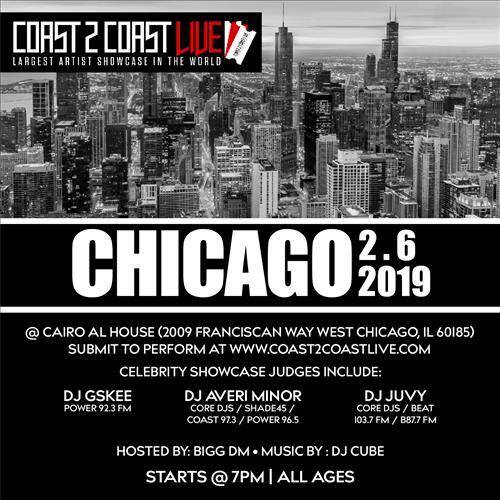 He's performed at many concerts as well as artist showcases all around the Chicago/Joliet area making a statement on stages, all the while bringing the energy and the crowd. 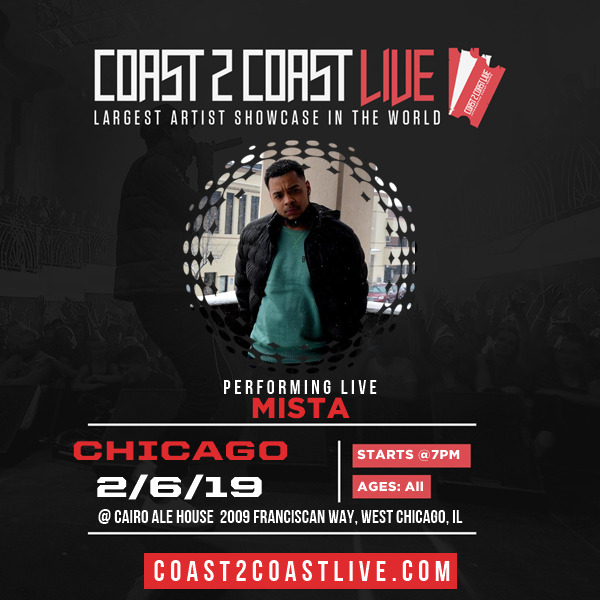 Mista is part of an independent label self proclaimed RedRum Muzik Group founded in Atlanta, GA. From the music, the charisma, relatability, Mista is a very talented and hardworking individual. 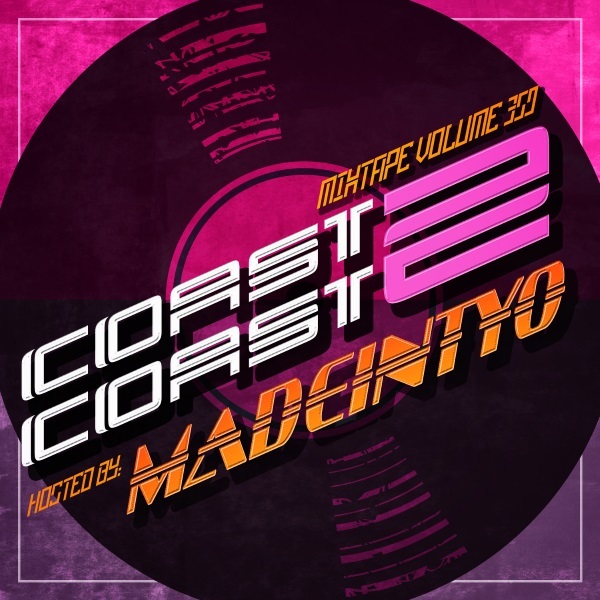 If you like real rap with a touch of both old school and new school, then you are likely a fan of Mista. Being from Chicago and moving from place to place growing up taught Mista how to adapt quickly to change. He uses this in his music as well, adapting to an instrumental while also standing out.